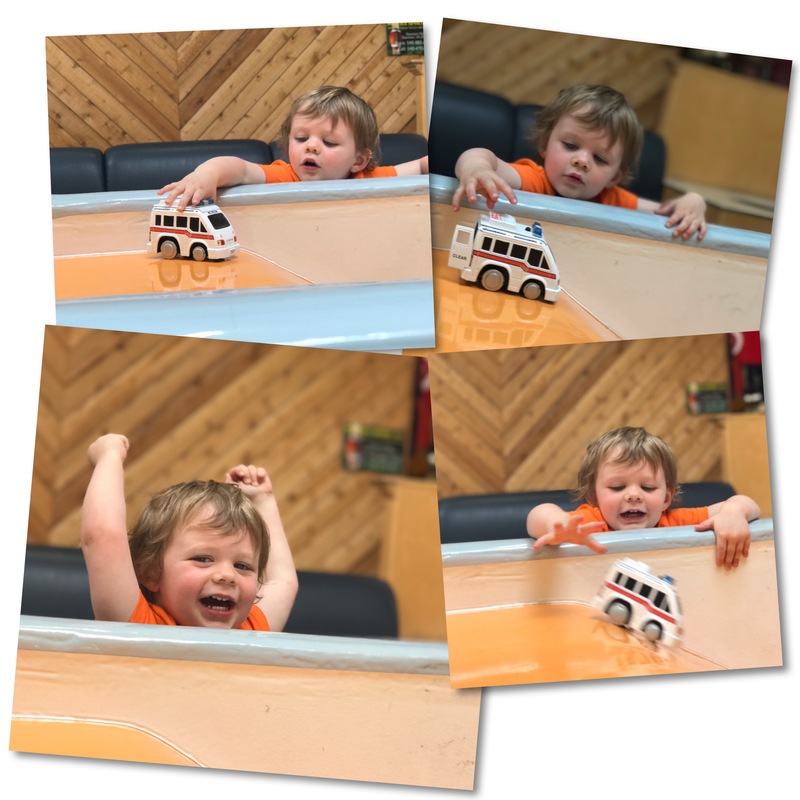 Sunday afternoon (after a somewhat stressful week) I decided to leave my camera gear at home, turn my phone on airplane mode and just spend a few hours 100% submerged in toddler life. 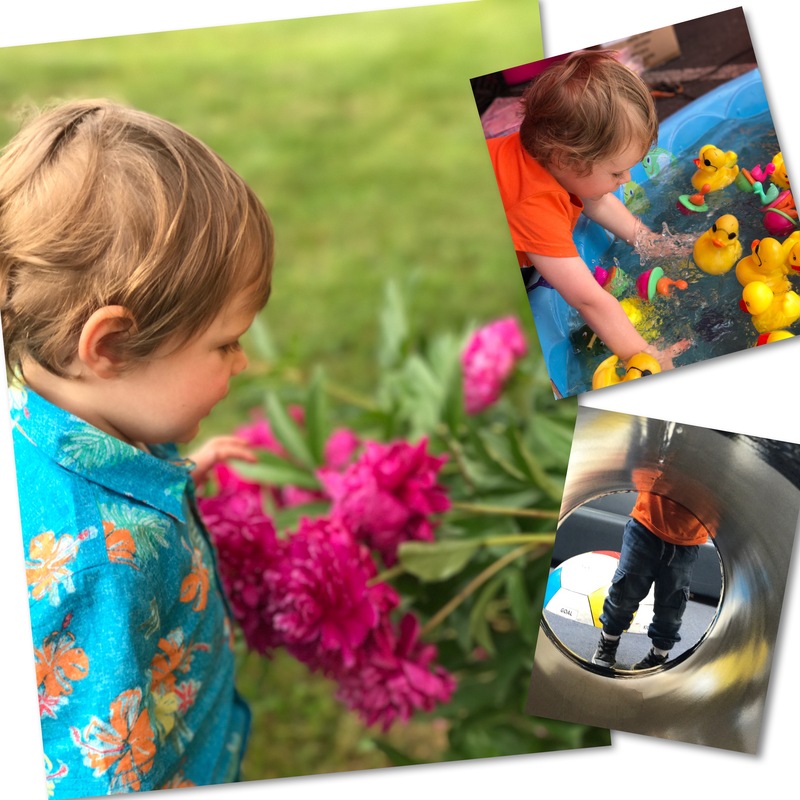 I witnessed, first hand, the excitement in smelling flowers, the thrill of watching a truck speed down a slide and the fun of splashing water in a pool filled with rubber duckies. And I did it all without being distracted by the worries of the world. It was wonderfully refreshing and so much fun!!! !